AVAILABLE TO BOOK NOW! The Audio Hunt are pleased to announce that you are now able to book the range of gear offered by Legacy Studios for FREE Audio Signal Processing (ASP) with referral credits. 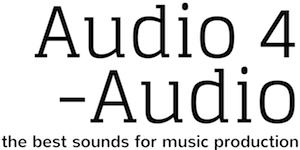 Starting today, members of TheAudioHunt.com with referral credits can trade them in for free processing of their audio files through a range of great analog gear available at Legacy Studios. This is a limited offer and will end at the end of this month (February, 2016). For those who are unfamiliar with the service, Audio Signal Processing (ASP) is a service providing remote access to vintage / analog audio gear, or re-amping. 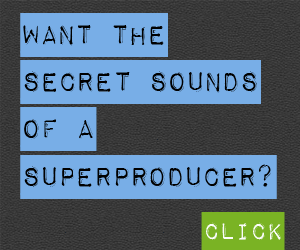 Simply send files to someone who owns a piece of gear you are interested in, they process your files through their gear, and you get back processed files with real, authentic sound. The great news for gear Owners is that TheAudioHunt.com allows anyone with gear to sign up, create a listing, and start earning extra revenue from their gear by utilizing ASP. Free ASP credits can still be earned by referring friends to join The Audio Hunt, or completing the specially marked information on your profile.